Unveil the secret behind Audry's missing husband! 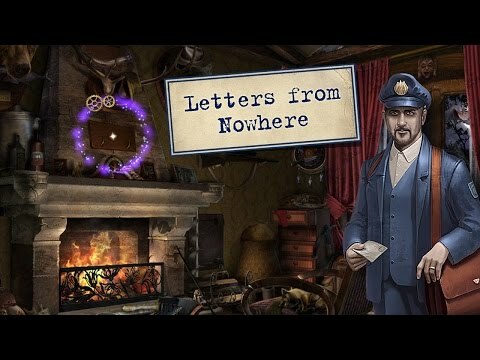 Mysterious letters and a sudden disappearance keep you on your toes in this Hidden Object journey that is filled with unexpected twists and turns. When Audrey learns of her husband's disappearance, she struggles to keep hope alive. She has all but given up when mysterious letters begin arriving at her doorstep. Plunge into this dramatic story, wander through 48 bizarre locations, find clues and solve witty puzzles to unveil the secret behind Audry's missing husband. Discover where Audrey’s husband is, and who, or what, is sending her these letters. G5 Entertainment are registered trademarks of G5 Entertainment AB.